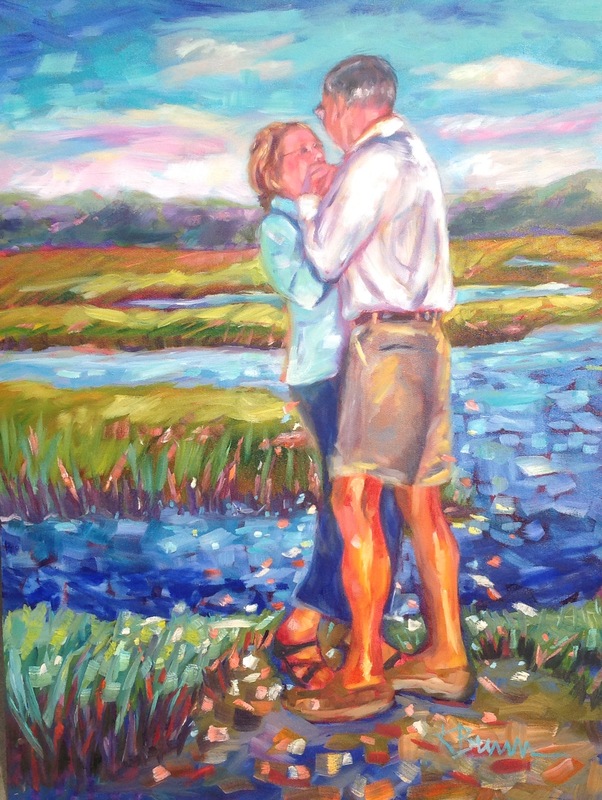 Two people in love dancing by the marsh, what a way to start the New Year, or any day! This was a very special commission for a husband and wife celebrating life, given by their daughter for Christmas. 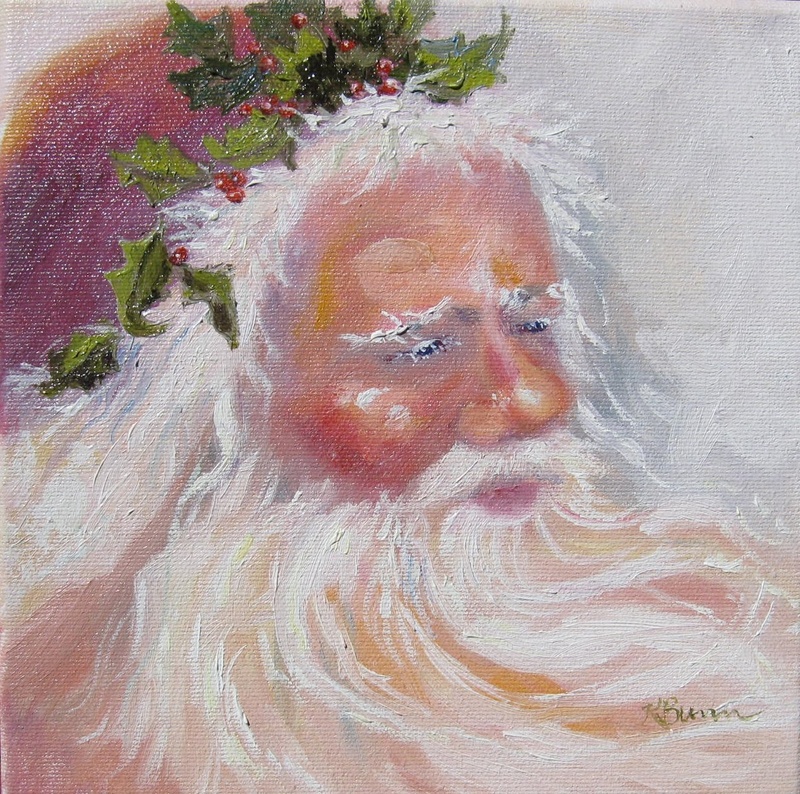 Happy New Year to all, hoping it brings good health and tender sweet moments to you and those you hold dear. Christmas is such a special time, family and friends gather to make new memories and to celebrate the birth of Jesus. 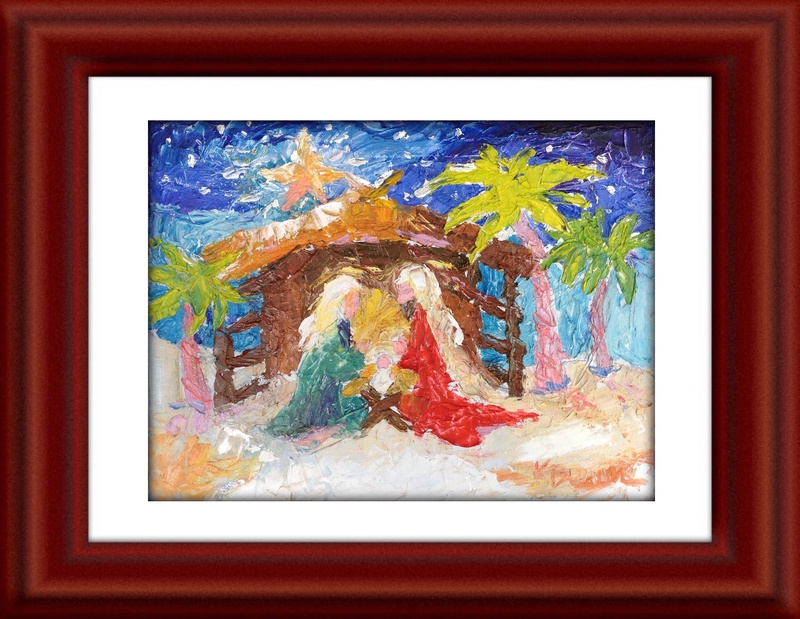 I’ve always wanted to paint the nativity but wanted to do it in a fresh colorful manner. 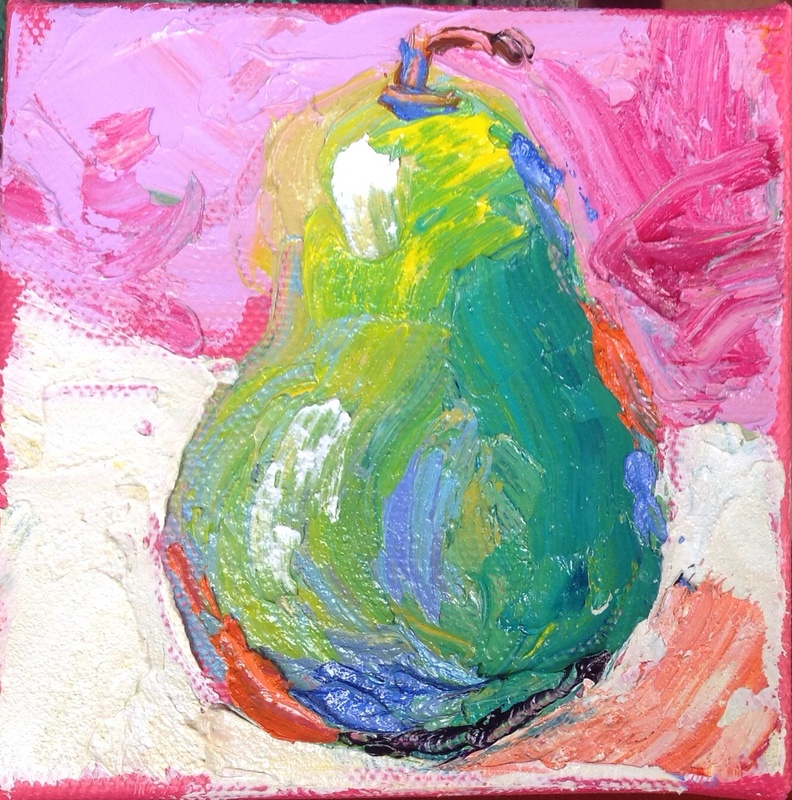 I first prepped the base with tissue paper and gesso, finally I used my palette knife to apply the paint on this richly textured and colorful painting. 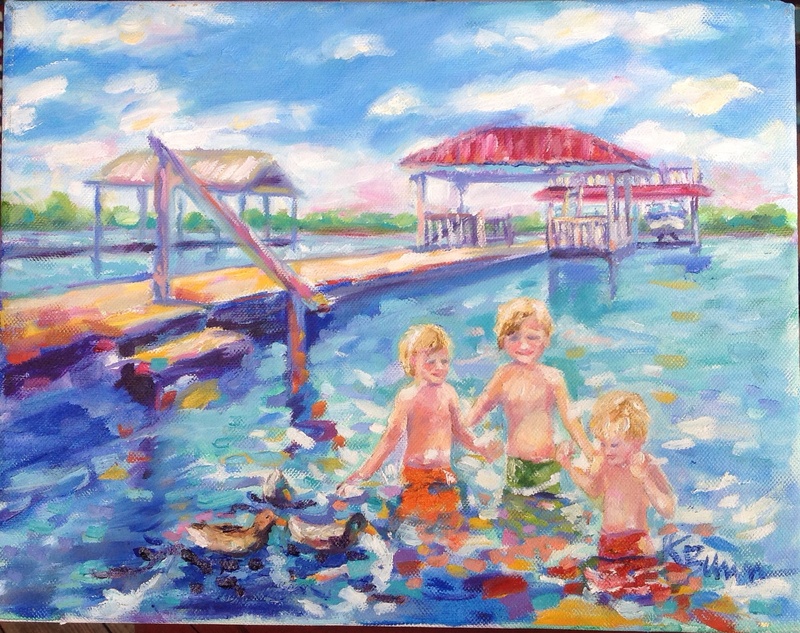 If you are interested in purchasing prints or the original oil painting please contact me. Wishing you a truly precious Christmas.